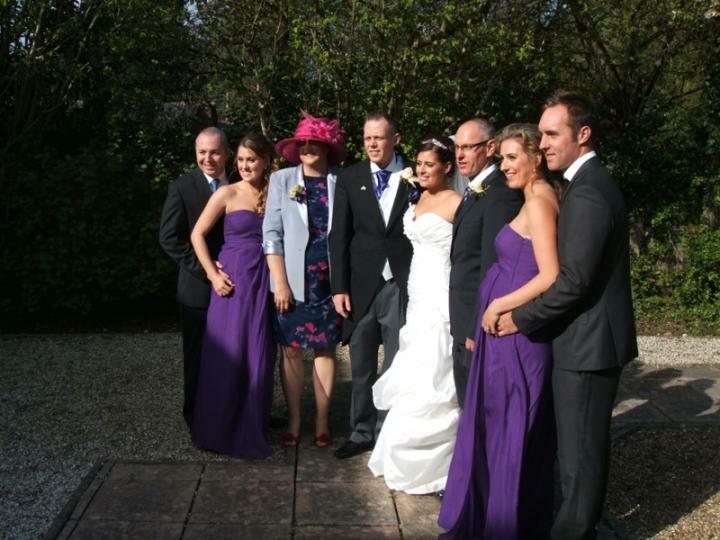 Sam and Rachel Bouyer with close family. The French connections were very friendly and understanding of language difficulties. 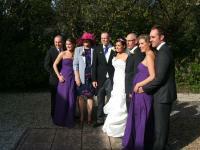 They enjoyed the reception adding their own traditional blessing with song and sprinkling of champagne!